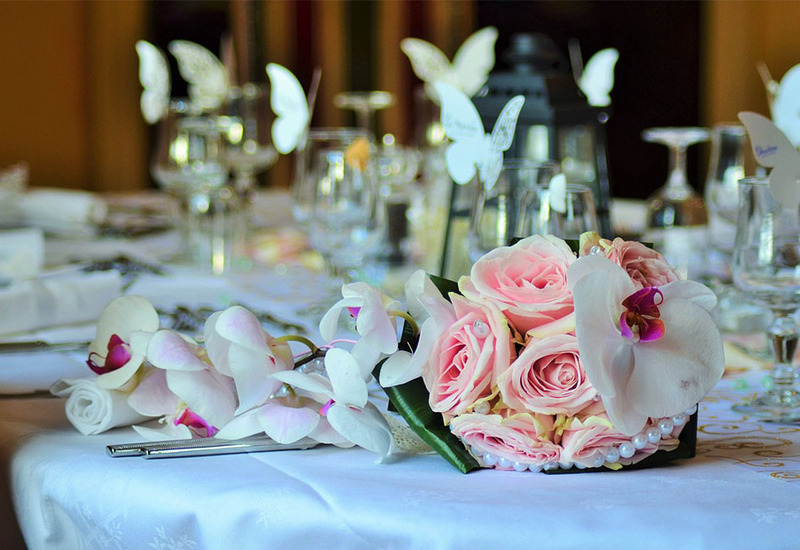 Whether you are celebrating your Wedding Day or a special social gathering, we have plenty of space to suit your needs. We have 3 stunning, versatile rooms to choose from and numerous catering options. We offer a wide selection of menus, from a full sit-down gourmet dinner, to a rustic buffet, children’s party tea or an elegant afternoon tea. Our team will discuss your requirements and cater for your needs. 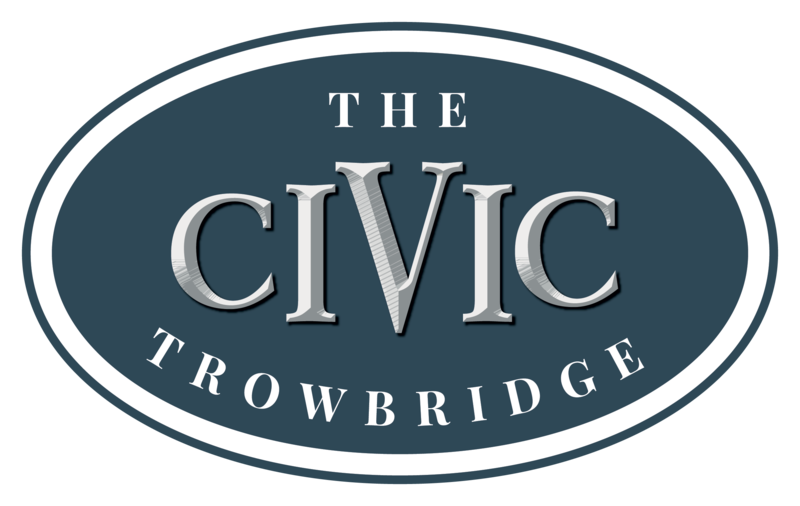 Situated in the heart of historic town of Trowbridge and with the backdrop of our stunning park, The Civic is perfectly positioned to host your special celebration, whether it is your Wedding Day, an anniversary, birthday or children's party. We want to give you the opportunity to create some very special memories, so pride ourselves on our service from the first moment of viewing our venue until the last guest leaves ... we strive to make your event perfect. Whether you are planning an intimate ceremony or a large gathering with family and friends, we offer a variety of bright, airy rooms perfect for your wedding breakfast, celebration or party. They are all flexible and can be arranged to suit your needs. 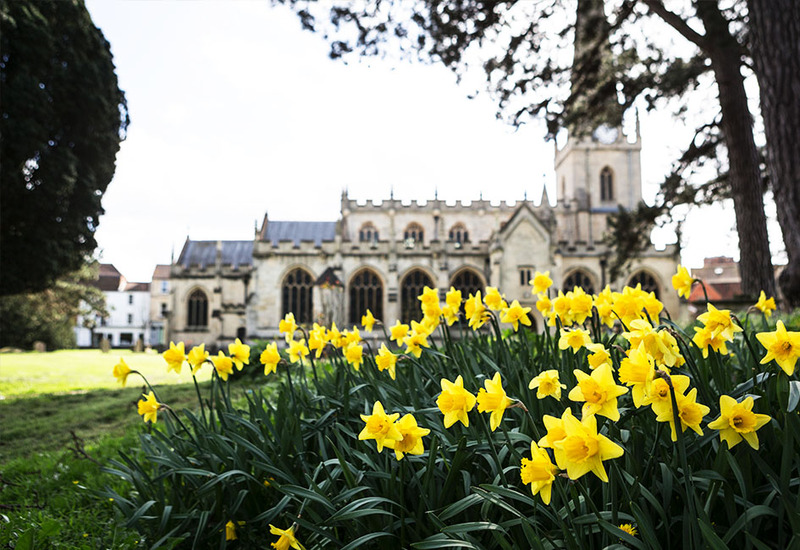 The Civic is in the very heart of Trowbridge, just a short stroll away from the bustling town centre and many local churches. For those travelling by car, there are plenty of complimentary and low cost parking options just a minute away from the venue. We can cater for intimate gatherings up to large celebrations of 300 guests and offer a wide selection of food choices…hot or cold, lavish or simple, contemporary or traditional, rustic or fine. 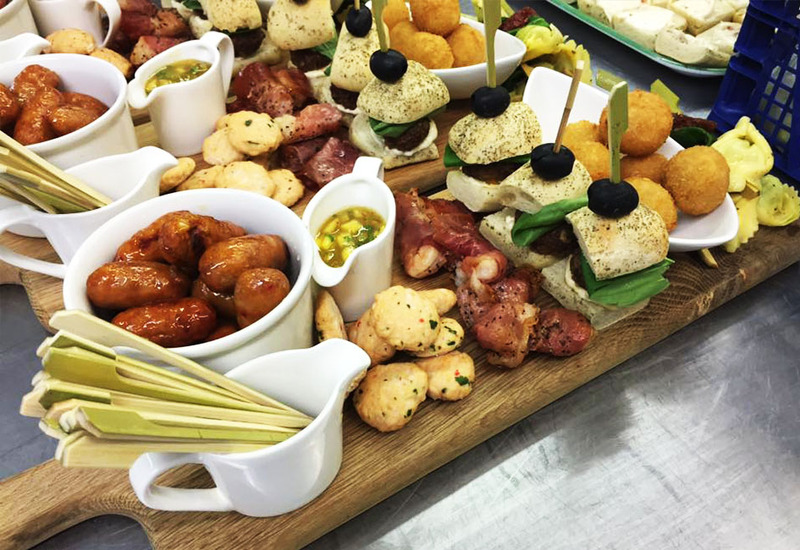 We work with chefs who specialise in a range of catering styles, so you can be assured that you will be delighted with the variety and quality of the food served. 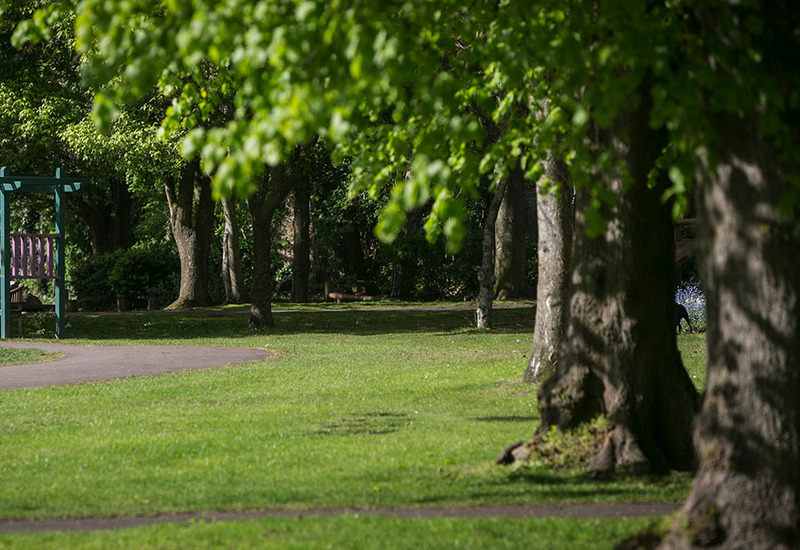 Walk through an avenue of trees, in quiet parkland to access the venue… enjoy your party, then spill outside to sip drinks on the terrace, overlooking the park. Hire one of our inflatables and burn off some energy in the park or take the opportunity for a memorable photo under the shadow of our ancient trees. 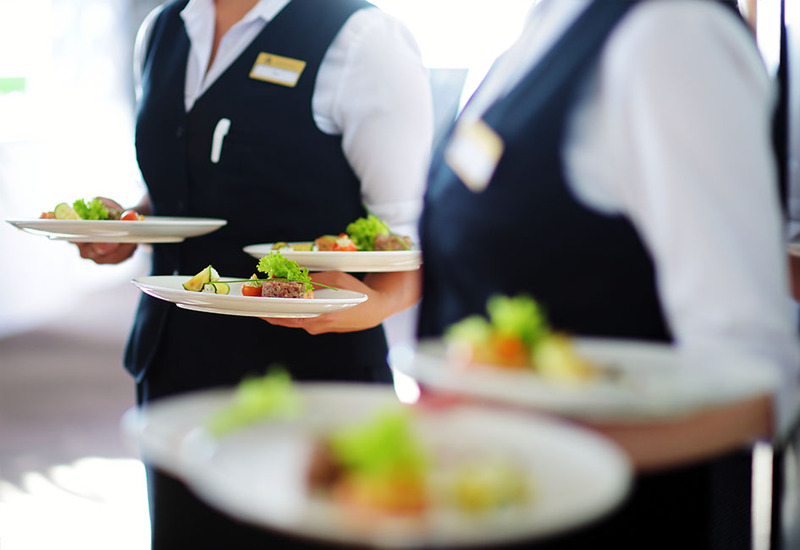 Our specialist event team have a wealth of experience and will support you throughout the lead-up to your day and the day itself, answering any questions or discussing any requirements you may have. Please complete the form below to make an enquiry about any of our conference facilities.